The Fox Original 1" Straight Cut Paint Brush Developed for today's paints, The Fox range uses tra.. 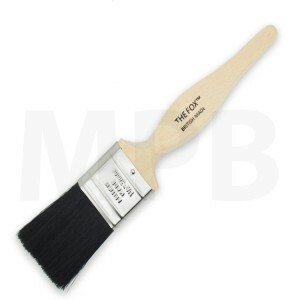 The Fox 'Foxy 2' Bundle 1 x 1", 2 x 2", 2 x 2.5"
Bundle contains: 1 x 1", 2 x 2", 2 x 2.5" Developed for today's paints, The Fox range uses tradit.. 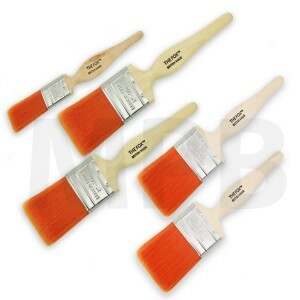 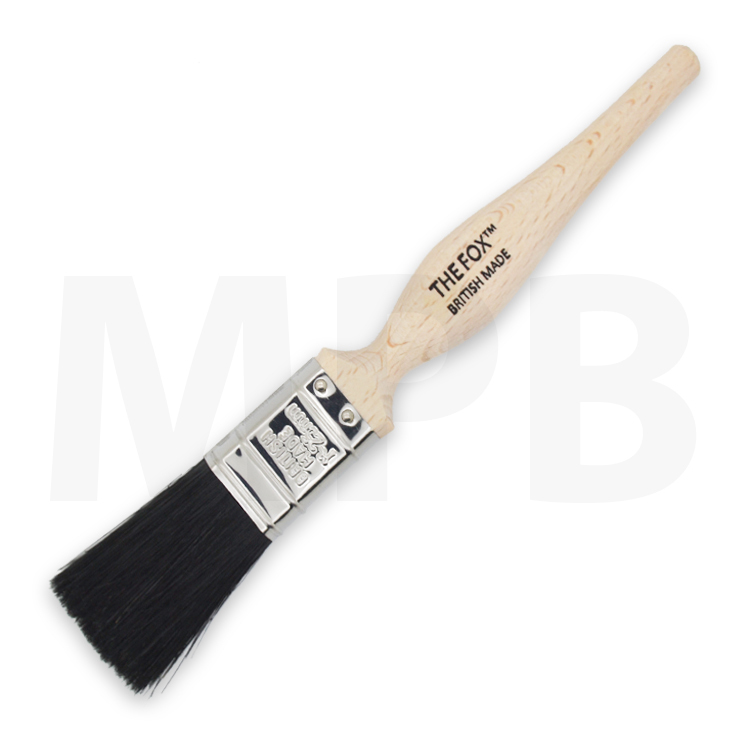 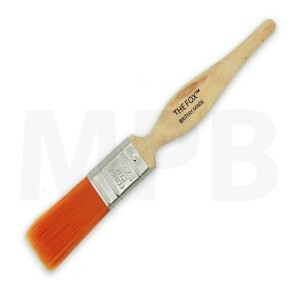 The Fox Bristle 1.5" Paint Brush The Fox Bristle paint brush range is a minimum 80% natural brist..